I have a dumb question. Do you need adult help when you wear your child(ren) on your back, in order to secure the child(ren)? When you’re just learning how to put the baby on your back, having a spotter is a great idea. I always practice new carries over the bed or couch. But no, I can toss Linc up there in a parking lot or at the mall all by myself (I say that with more confidence than I actually have). Yay! Loved this post. 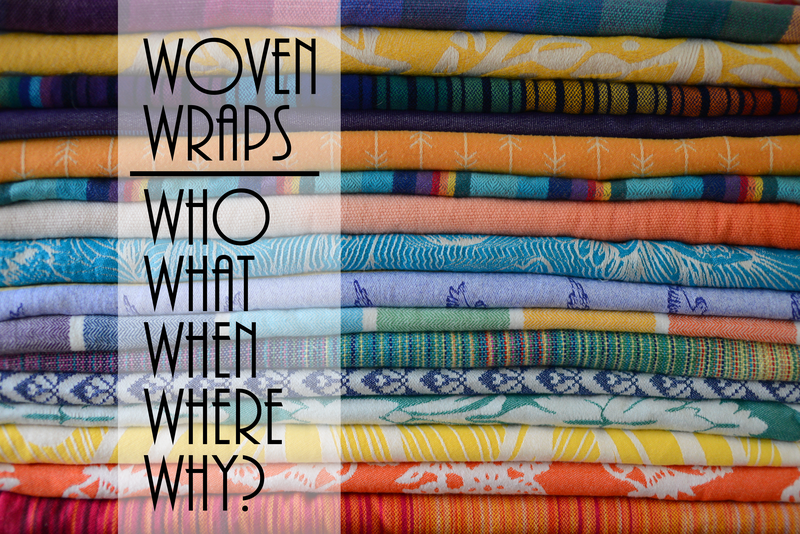 I have a Beco Soleil, a ring sling, and a few wovens and I always reach for the Beco first because it’s so easy. I only know how to do FWCC & FCC with my 6 month old & I’m not very good. But knowing that you’re pretty new at this yet your pictures look so great AND you back wrap?! I’m determined to work with my wovens more. 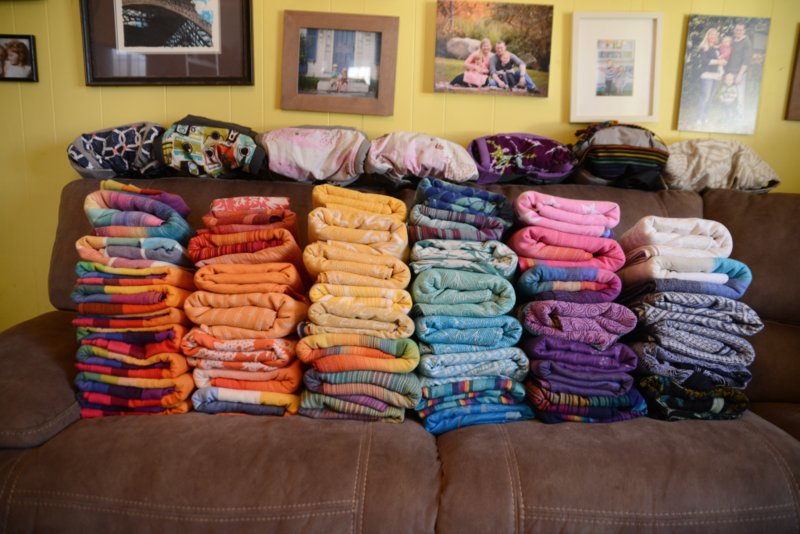 Now…to make babywearing friends…. The friends are totally why I can back wrap. Having people to help is vital. Thanks for this post!! I have been meaning to email you and ask about this. I want to try it. My Ergo it just not cutting it for me these days. 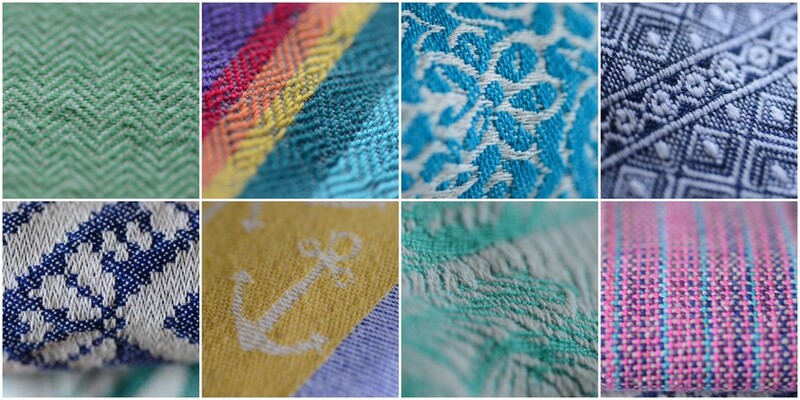 And they are soooo pretty, all your wraps! awesone post thank you! My 4 week old cannot be put down right now so to get use of my arms back am going to have to try baby wearing. 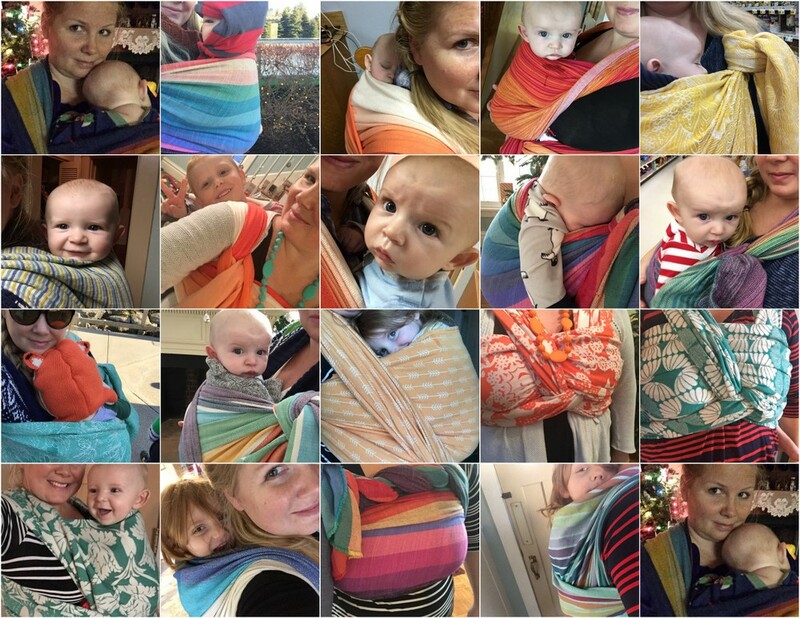 Some of these wraps are so pretty though I don’t know if I would want to get baby sick on them ! 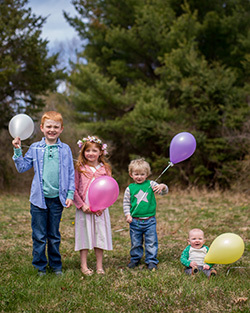 If you could tell someone to just buy ONE wrap to start with, for use with babies and toddlers, which one would you recommend? There are so many options and it is making my head hurt! But I want to order a wrap, stat :). Thanks. 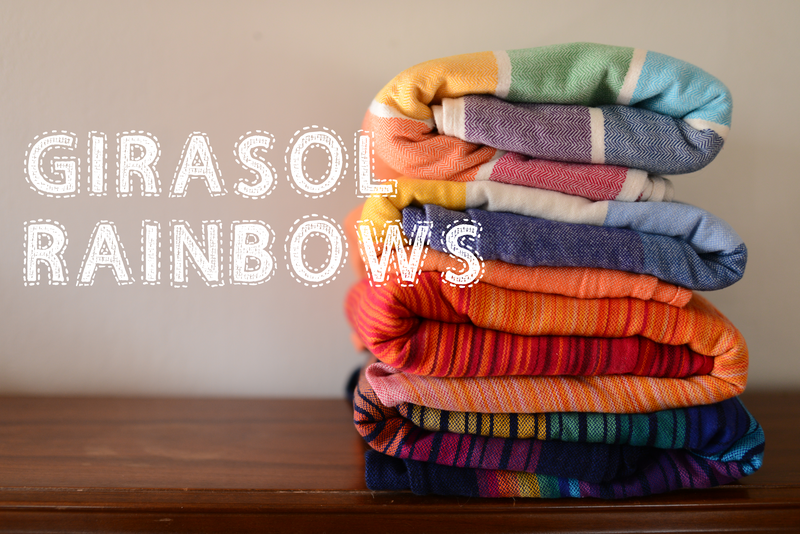 I’ve read and re-read this post so many times and I’m now going to treat myself to a girasol as an early birthday present. My boy is around the same age as Linc (21 July) so I love seeing your monthly updates! We’ve had a Close Caboo since he was born but he’s a massively tall lad and I struggle with his legs in this and can’t back carry. Your constant baby wearing pics have inspired me so thank you! Oh boy! I know this feeling well. I have a very small stash but got into babywearing hot and fast. 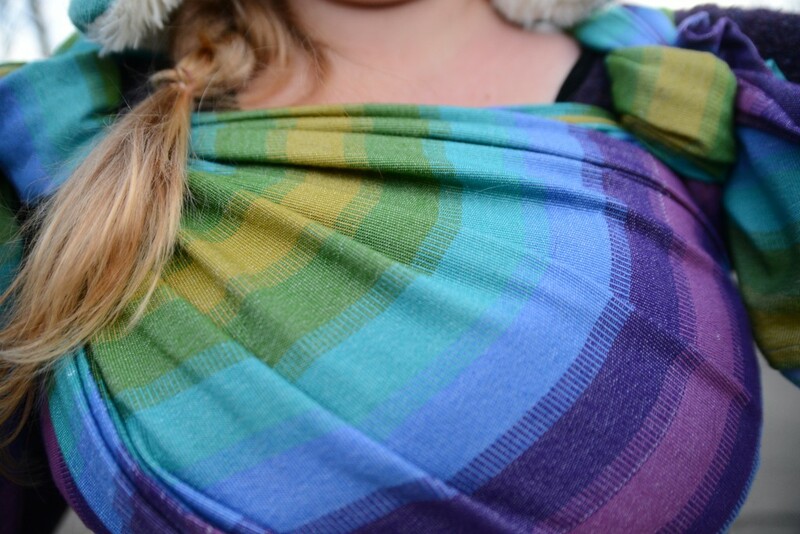 I still have a DISO that I have yet to aquire even though we are close to being done with babywearing. I practices back carries until I was drenched in sweat. Now it’s so easy peasy I feel like an expert. How did I ever get anything done with my older kiddo?